Harze Castle was build in the 14th century on a strategically important place. The history of this castles starts at the beginning of the 14th century when the Clermont family built a first fortress on this spot. The castle was build on a strategically important place. The edifice changed hands numerous times and during its existence. 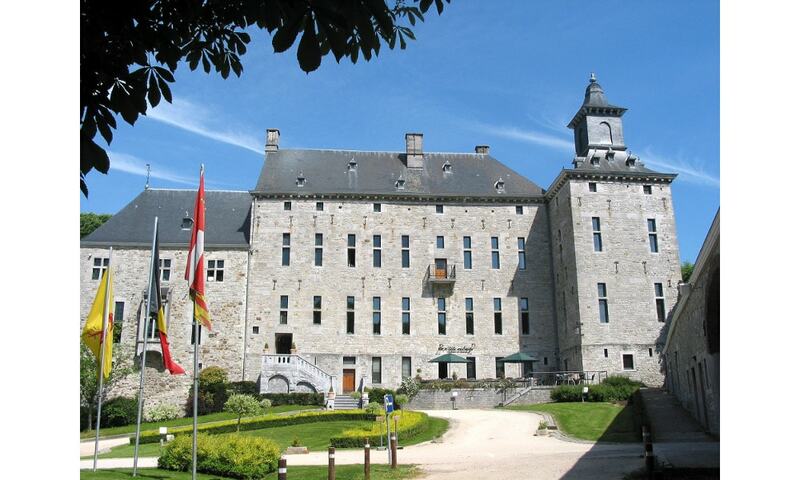 During World War II the castle was the headquarters of the US 18th Airborne Corps under the command of Major General Matthew B. Ridgway during the Battle of the Bulge. The castle is now a hotel, restaurant, conference center & wedding venue. The site also contains a Milling and Baking Museum.